The Bah Humbug black Santa Suit is perfect for creating the Anti-Santa, with its dull black and white color scheme and "Bah Humbug" slogan printed across the hat this costume is perfect for those who wish to go above and beyond showing their dislike for the season. It also makes for a great comical gag Christmas themed costume. 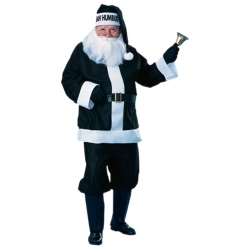 The Bah Humbug Black Santa Suit is colored as pictured. Costume includes everything you need to create the Bah Humbug Santa from head to toe. 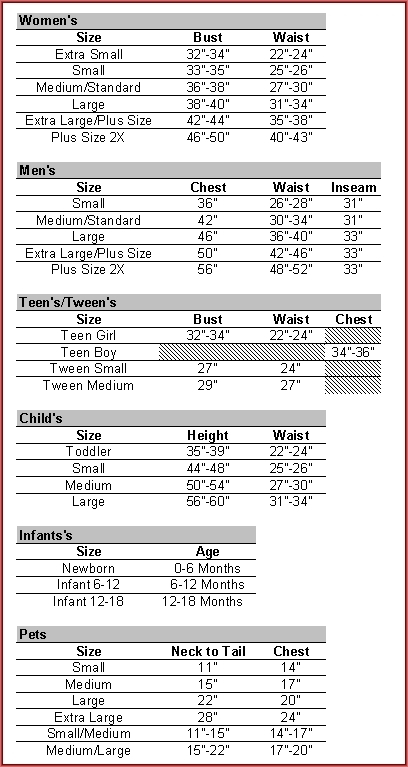 Costume includes hat, jacket, pants, belt, boot tops, and beard.